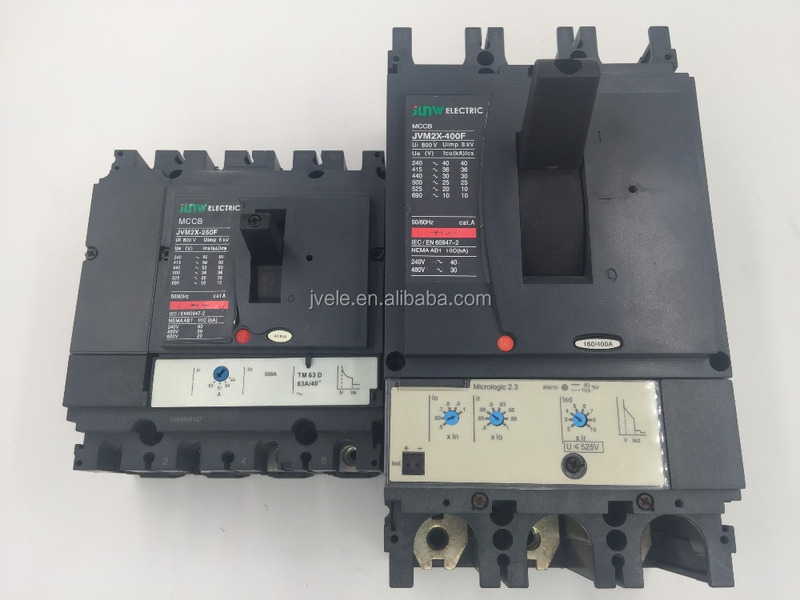 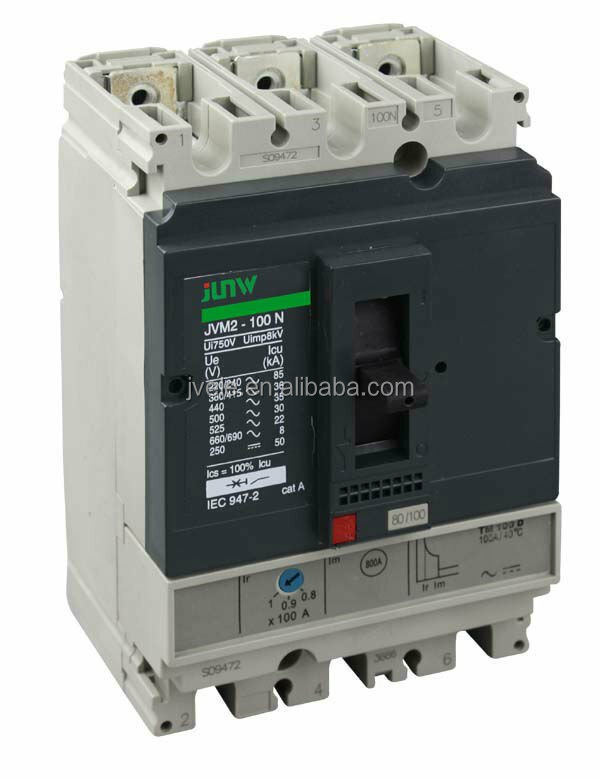 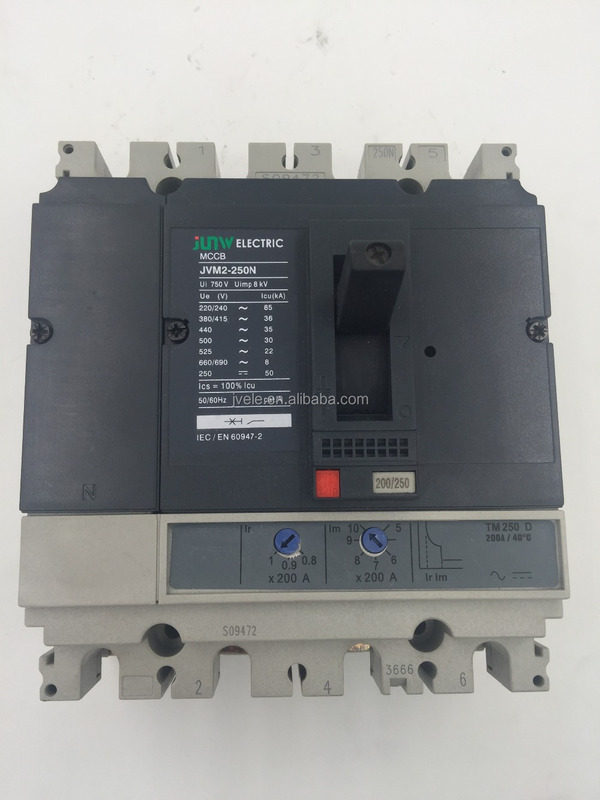 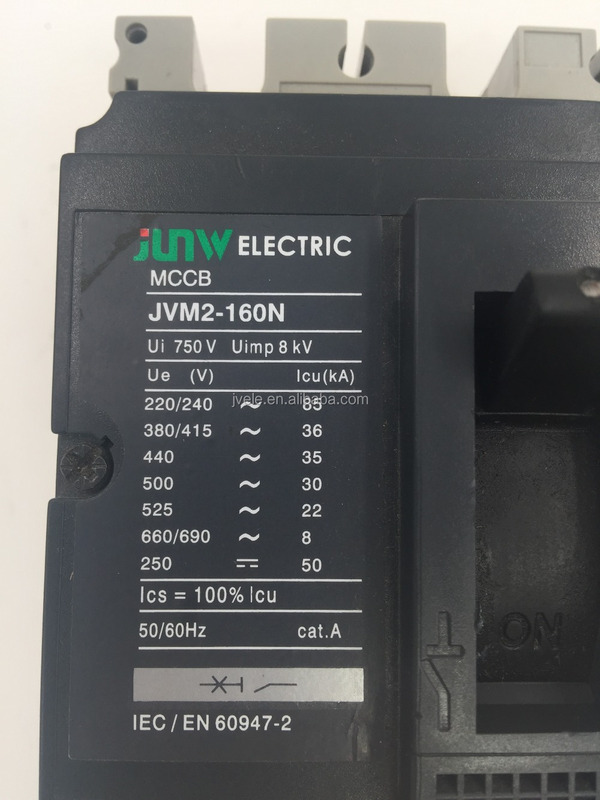 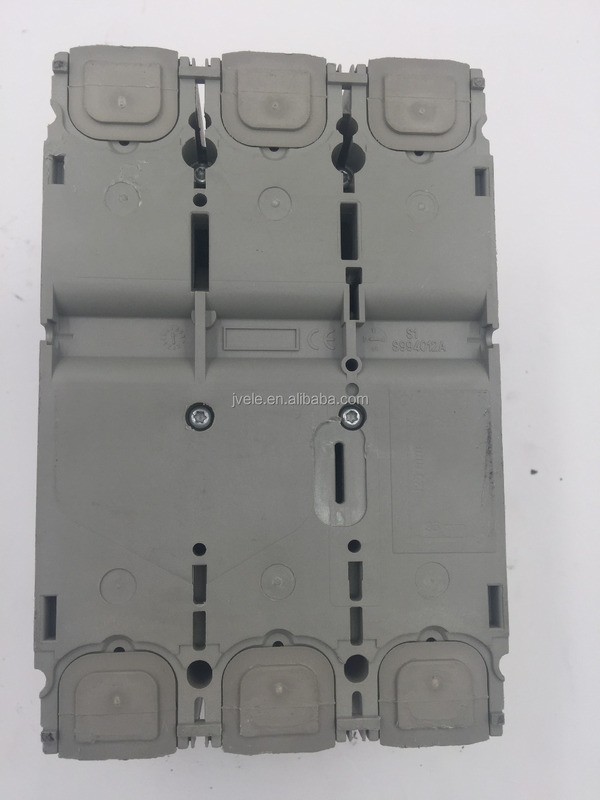 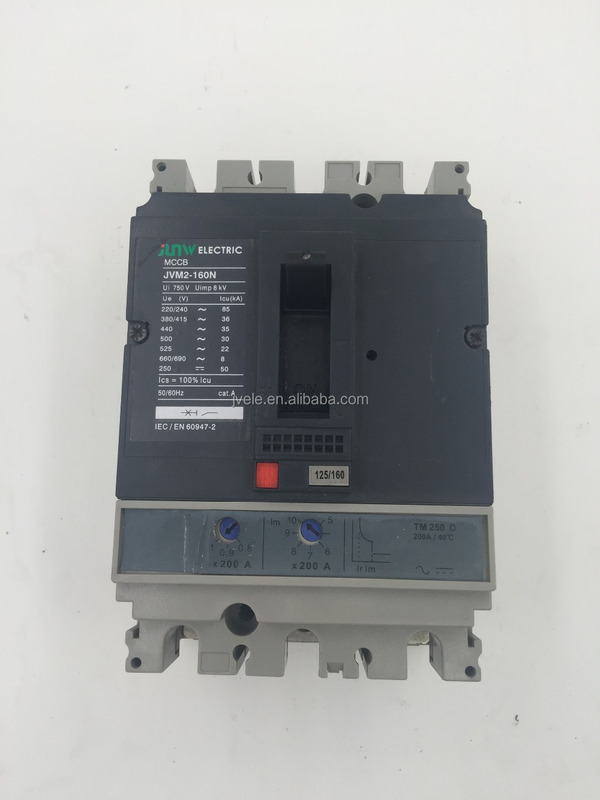 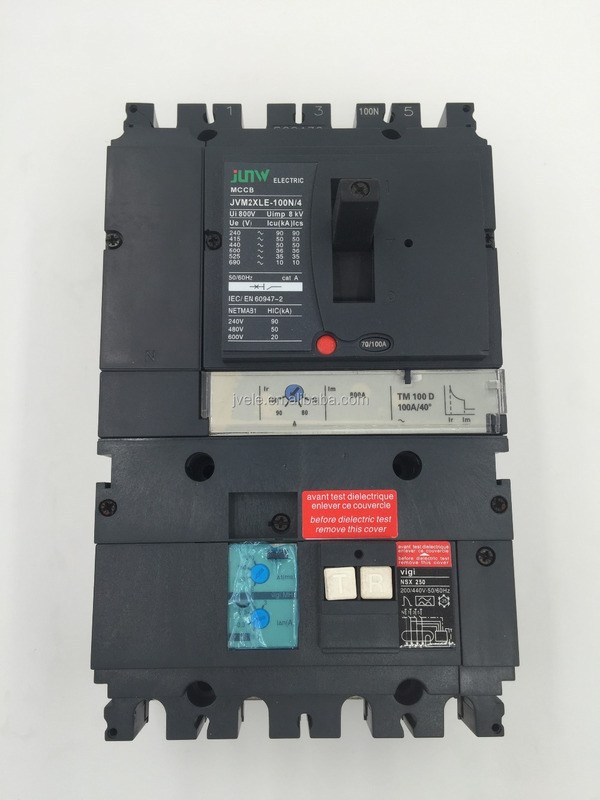 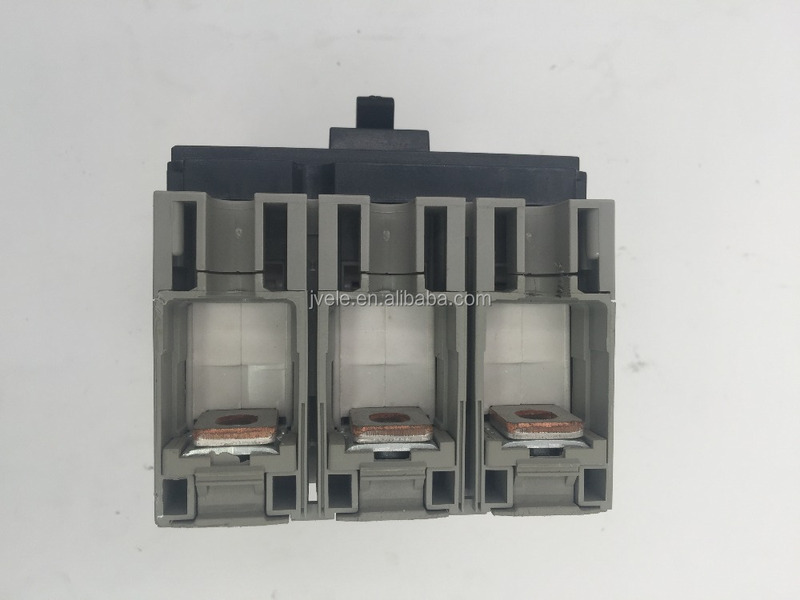 JVM2(NS) series Moulded case circuit breaker is one of breakers which adopts international advanced design,manufacture technology to develop,the rated insulating voltage is 750V,suitable for AC 50Hz (60Hz),rated working voltage 690V or below,rated working current is 12.5 to 1600A of circuit and use in distributing electric energy.Non frequenct making and breaking in the normal conditions and protecting when ciecuit and installation are overload,short circuit and under voltage.Rated shell-rack and the breaker which current is under 400A,take protect effect when mousecage motor is non frequent start,breaking off working and protecting overload,short circuit and under voltage. 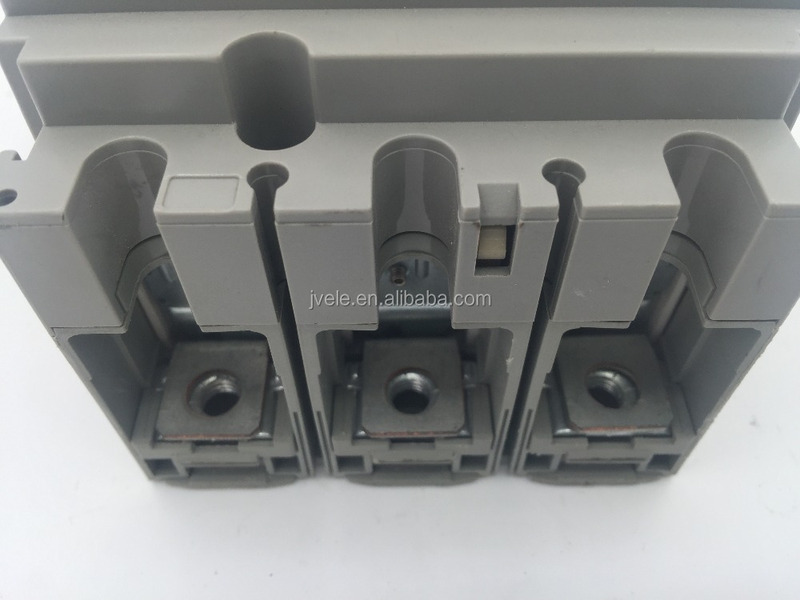 *Characteristics:compact size,high breaking ability,short arcing-over distance,some of the "0"arcing-over distance,shakeproof. 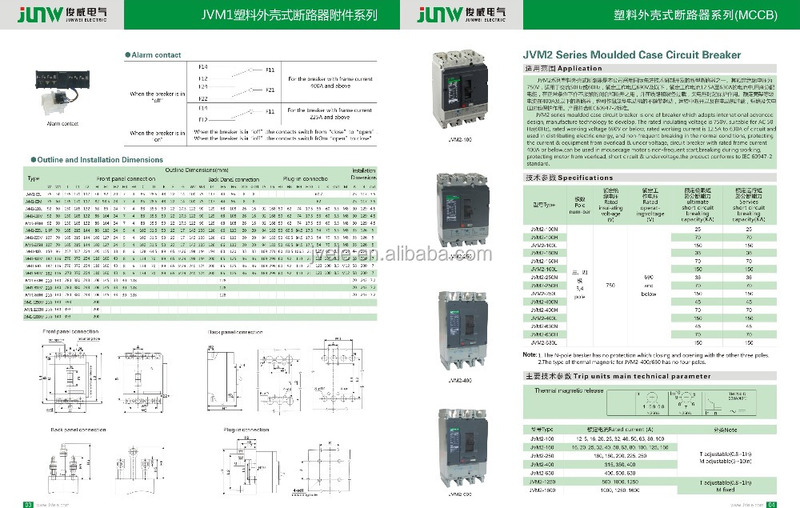 *Be able to bear the influence of moisture in the air or salt fog and oil fog or mould or nuclear industry environment. 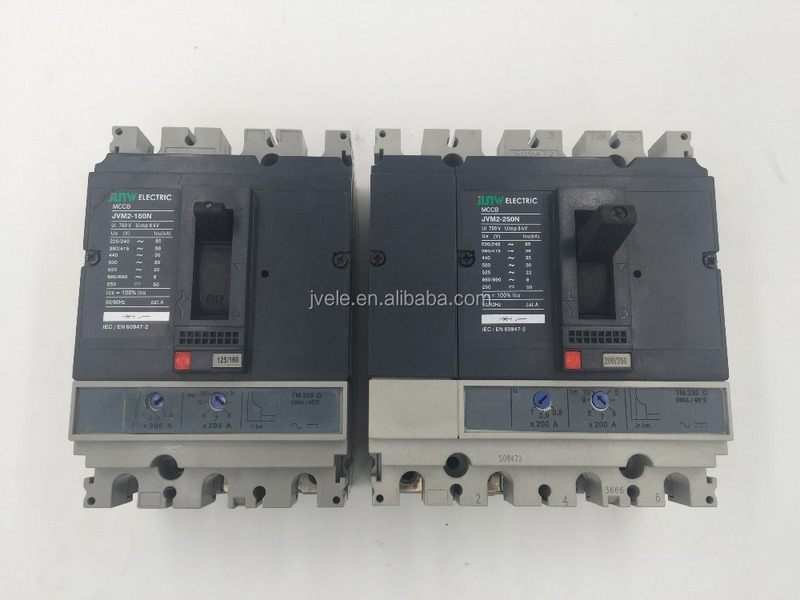 *Be working reliably under the condition of normal vibration on ship. 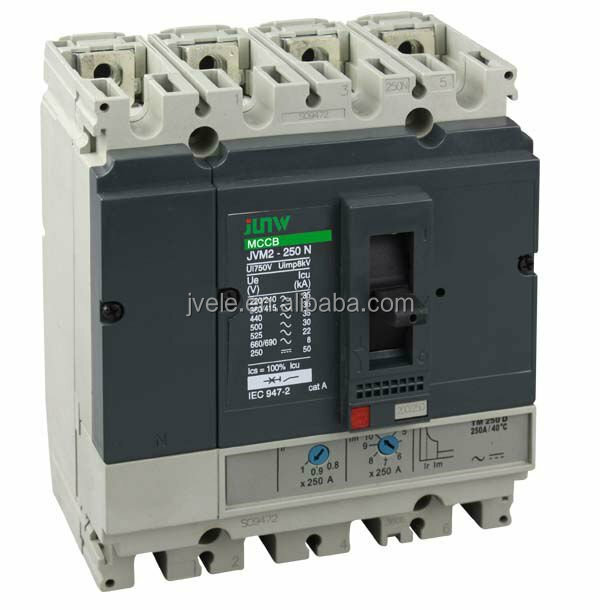 *Be working reliably when the earthquake(4g) occuring. 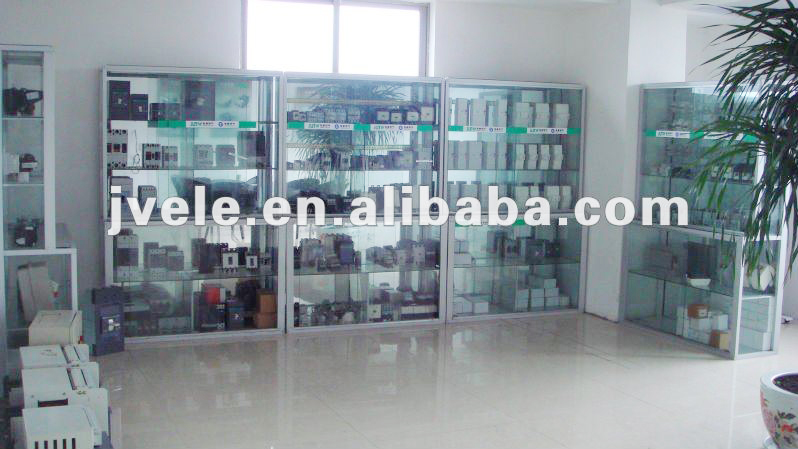 *The place would not be invaded by rain and snow. 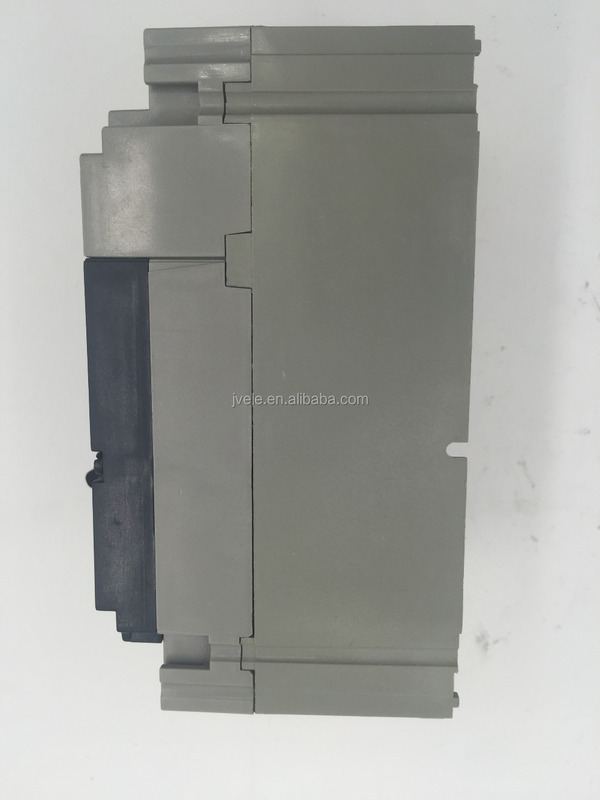 Thanks for your attention, contact me anytime!